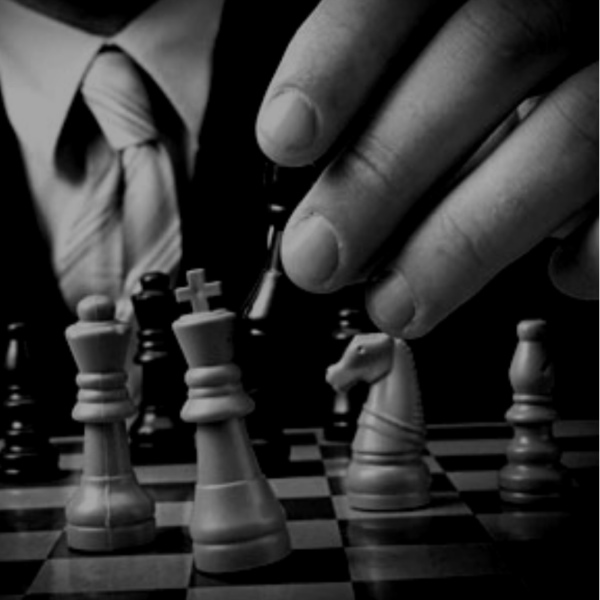 We help companies grow their brands with clear strategic direction. Created a category strategy, brand positioning, new product pipeline and marketing plan priorities for lunch. Tim Hortons wanted to grow its lunch business by driving reappraisal among two priority consumer targets. Goal was to find a way to change consumers perception of Tim Hortons from a lunch default to a lunch destination. We explored the lunch landscape and identified opportunity areas for the Tim Hortons brand. We refined and optimized the priority positioning territory and created innovation platforms that supported the positioning territory. We developed strategic recommendations that enhanced the customer journey. Changed guest perceptions of Tim Hortons as a lunch destination. 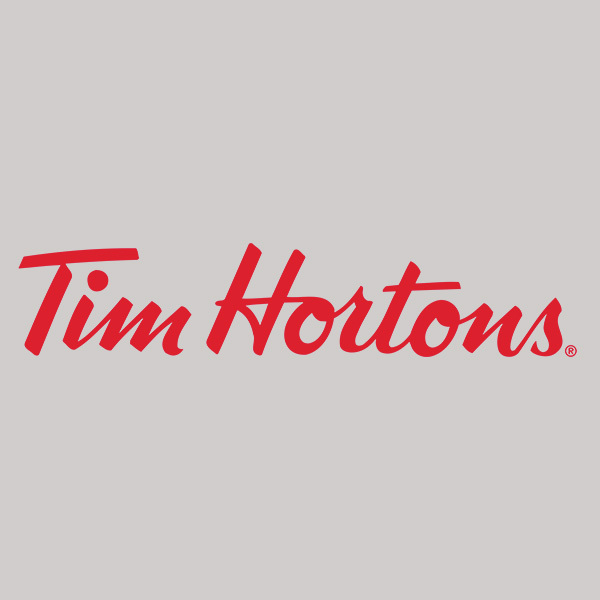 Helped Tim Hortons grow revenue at lunch, with lunch category sales the biggest contributor to growth in 2015 and 2016. Created a portfolio strategy to address a growth opportunity in one of Campbell’s priority categories. 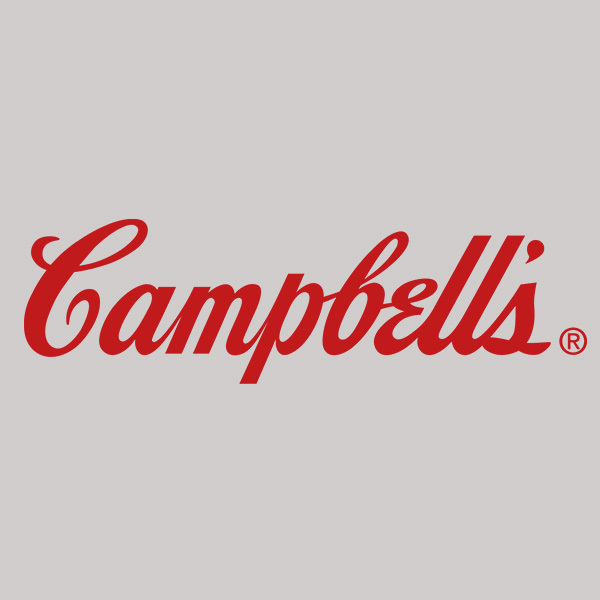 Campbell’s was interested in driving growth by addressing a growing consumer trend. Previous attempts to grow in this opportunity area were only partially successful. We explored consumer attitudes and behaviours related to the opportunity area and defined need states. We assessed the performance of Campbell’s and competitive brands in each need state. We developed a portfolio strategy by prioritizing need states for growth, setting priority brands for each need state, creating the brand positioning and innovation opportunities. We developed a portfolio strategy and marketing priorities that will deliver future growth. Created a company strategy to accelerate growth in the Canadian market. 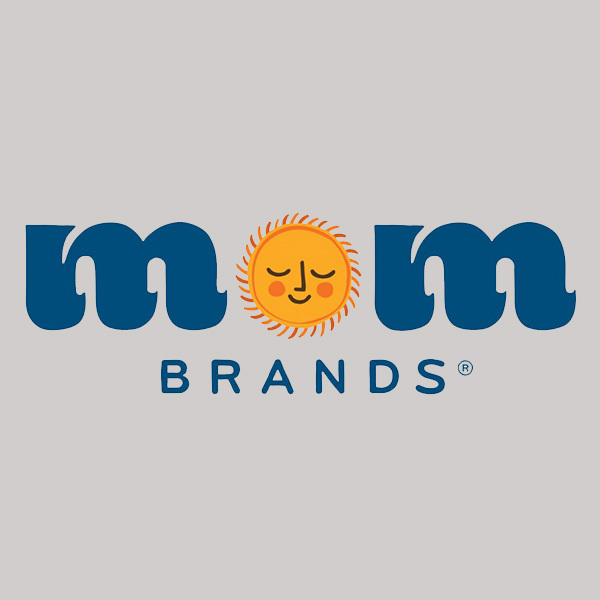 Moms Brands distribution in Canada was limited, however they were gaining some consumer traction. The company’s cross functional leadership team wanted to understand the growth opportunities and actions required to scale their business in Canada. In a workshop with cross functional team members we identified priority opportunity areas and strategic priorities for Mom Brands. Pearl delivered a Strategy Roadmap for growth in Canada that identified the key strategic pillars and enablers for the business to successfully grow in Canada. We engaged John and Susan to work with us on a project that we had identified as an opportunity over the last few months. The Pearl group have consistently exceeded expectations by always being prepared, organized and providing thought leadership at each intersection of the project. The work they have completed for us was not only tailored specifically to our needs and hence required minimal if any re-work to share internally but it became a reference tool that will be leveraged across the organization. I would recommend working with Pearl Group for any projects that are in consideration. John and Susan are consumer experts. They know how to mine critical data and are able to extract and discern actionable insights that leads to communication that resonates with consumers. They led our team in creating the right brand positioning strategy and were integral in helping to create the right communication taglines and packaging design options. It is refreshing to know that there are some companies, whose integrity and desire to help others succeed, is interwoven into its company fabric – Pearl Strategy and Innovation Design is one of those companies. Pearl Strategy was a great choice for the Mina Halal brand given their solid experience with ethnic consumers, combined with their strong marketing and innovation acumen. Pearl’s strategic and consumer-centric approach enabled us to uncover key insights and identify business building opportunities throughout the consumer journey. As a result, we were able to move quickly from insights to strategy to execution, where we optimized Mina’s communications plan and launch new items to drive growth. I enjoyed working with the Pearl team and look forward to working with them again in the future.